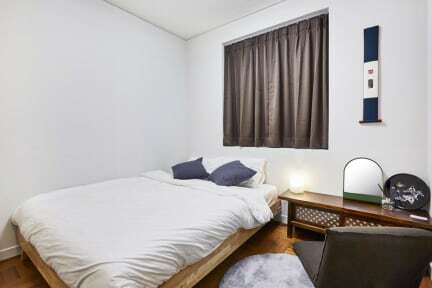 Comet Guesthouse is conveniently located in the center of Seoul City. Most famous Seoul places are easily accessible by public transportation from our guesthouse. Although the room is simple and minimal, it has everything you need for a comfortable stay. The community room on the 1st floor is the symbol of our guesthouse.